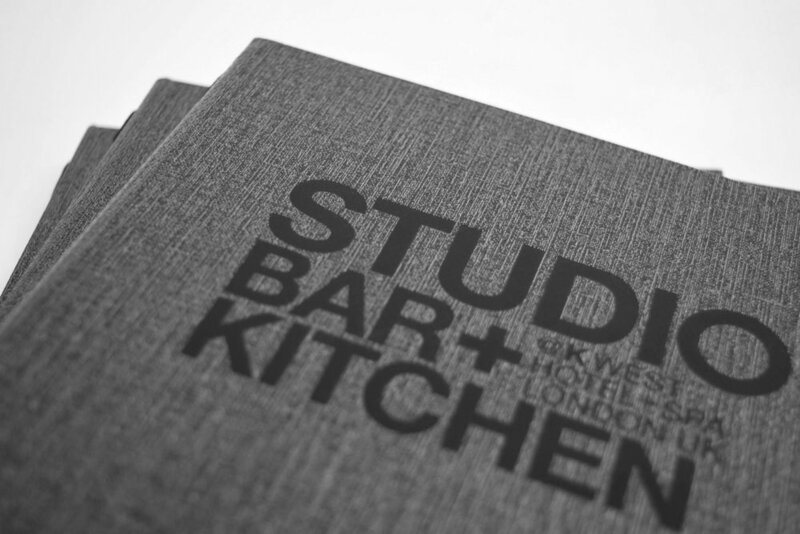 We would love to help you create innovative new menus, wine lists or bill holders to suit your restaurant, bar or hotel. 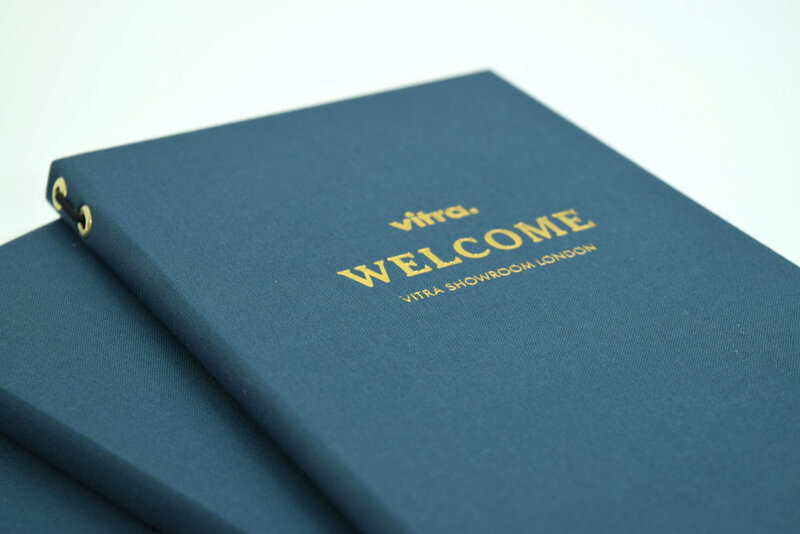 Choose from our existing designs or ask us for a bespoke design, produced to your specification. 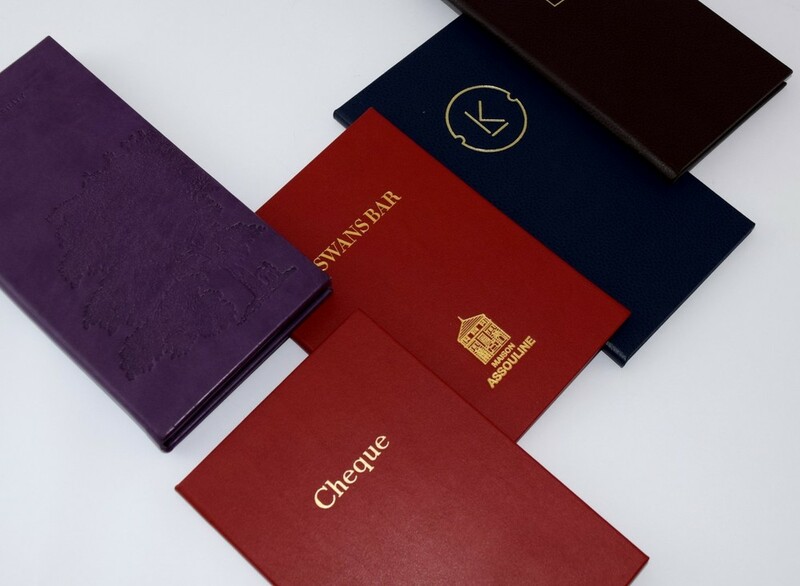 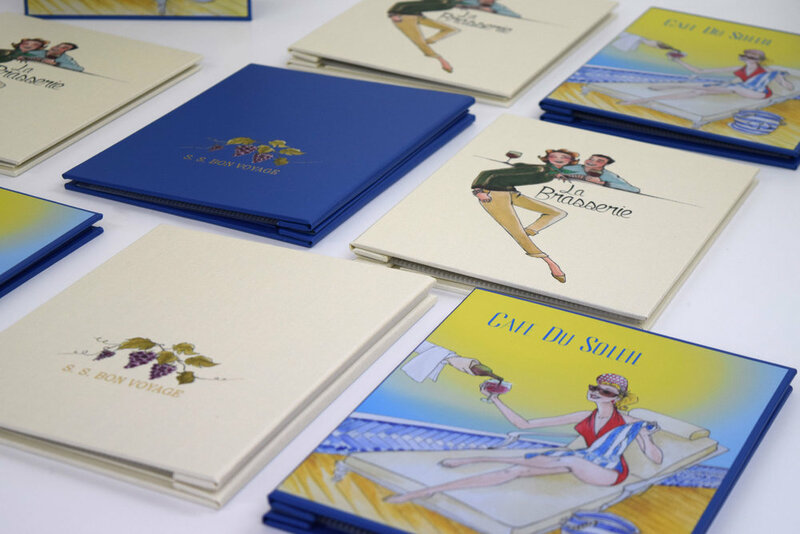 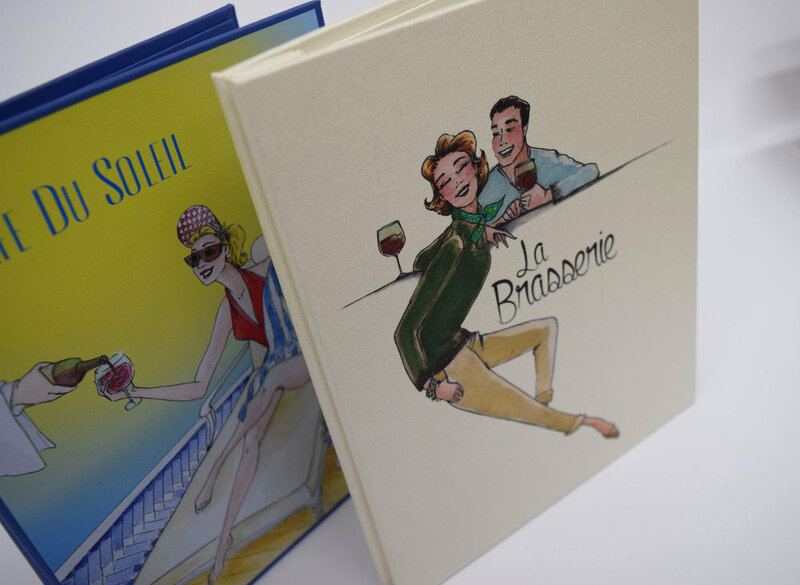 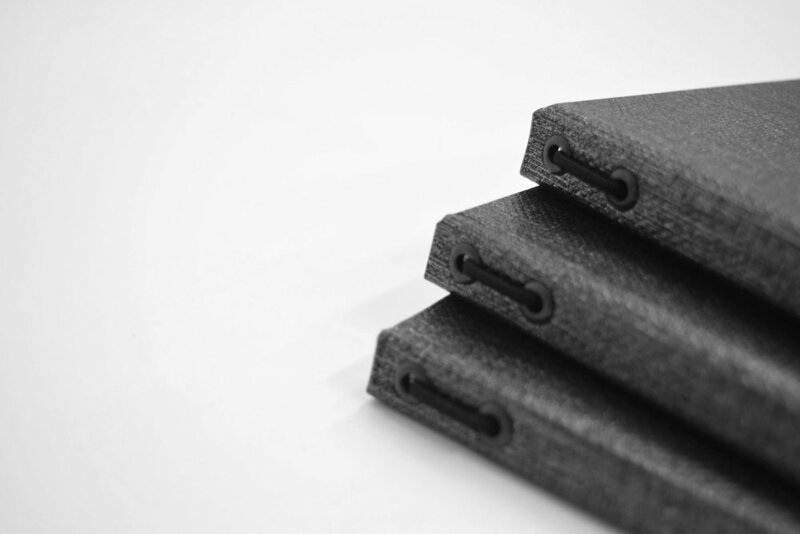 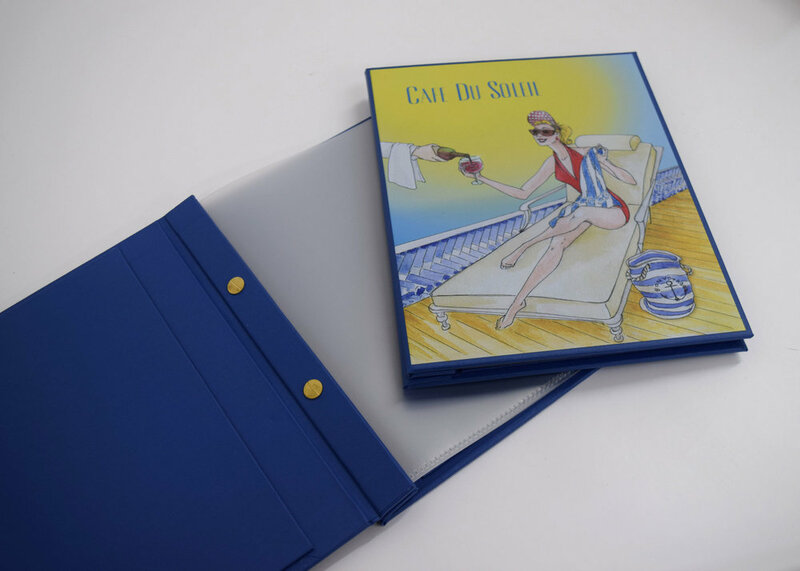 Menus can be made using a wide range of different materials from book cloth to leather. 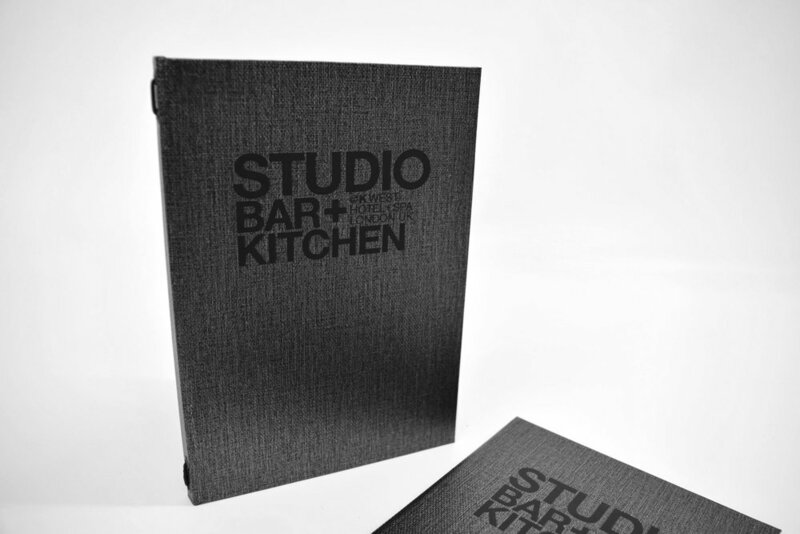 We also have a number of options for the finishing such as printing, foiling or debossing.